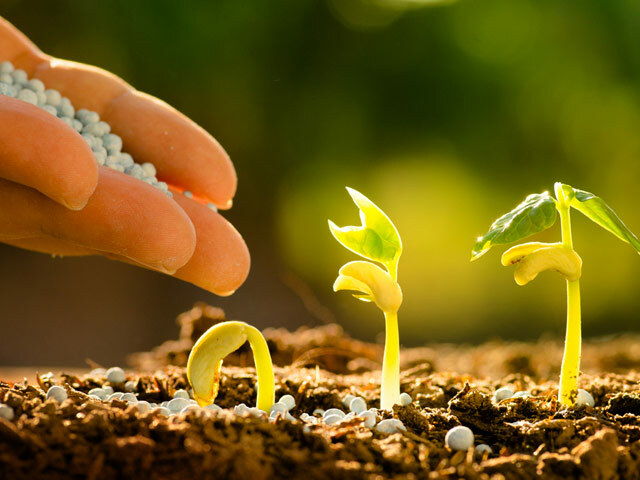 Careful formulation and rigorous testing in multiple settings and conditions we have developed products that make a noticeable difference. 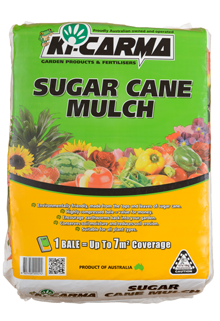 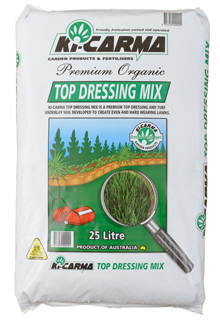 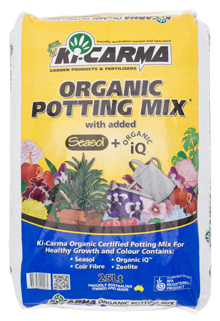 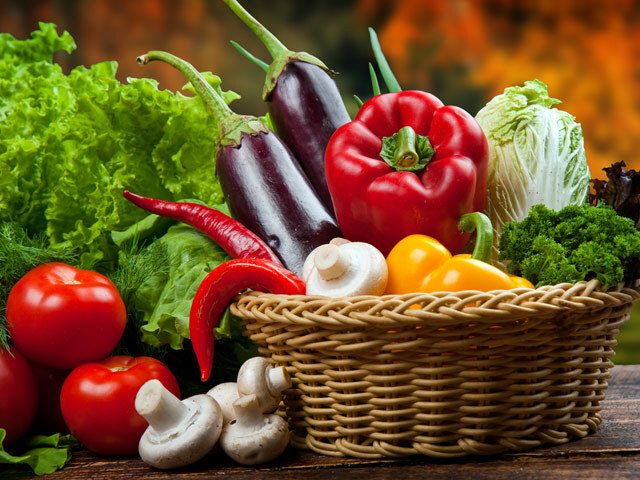 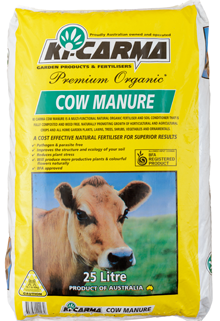 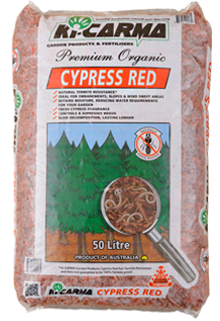 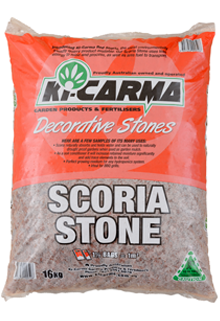 Ki-Carma Garden Products is an Australian owned & operated company that sources all of its products locally. 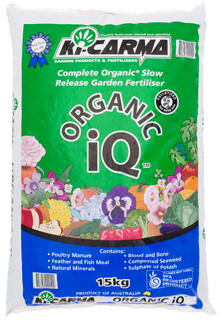 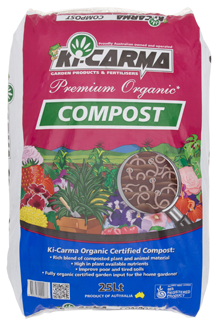 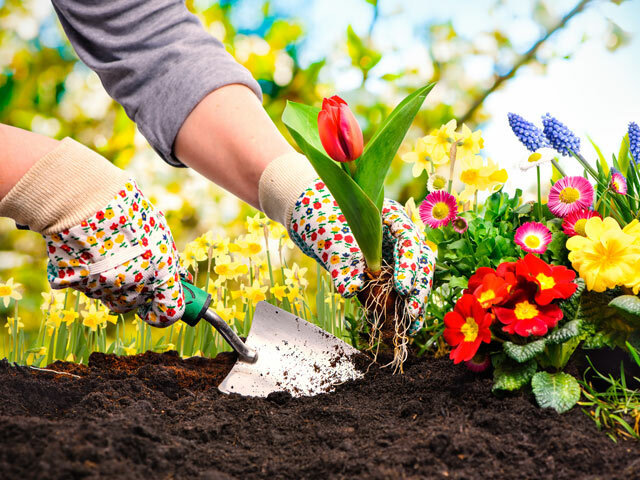 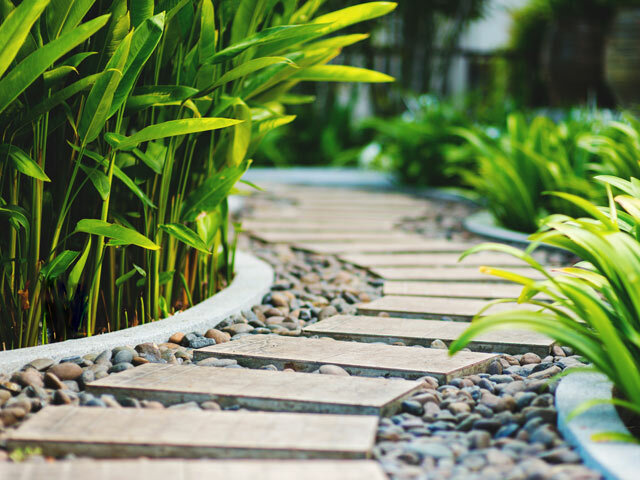 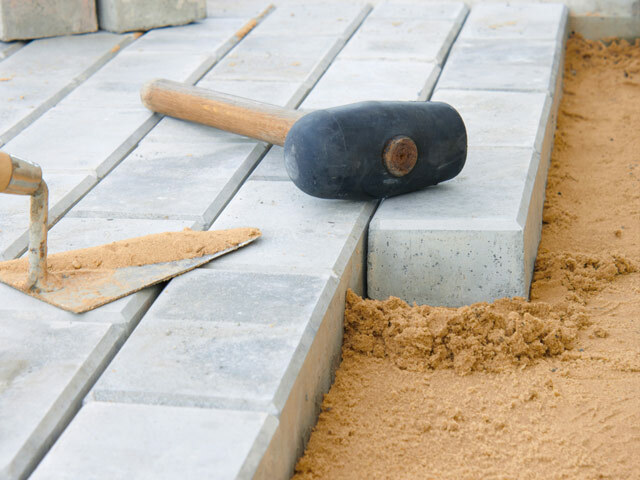 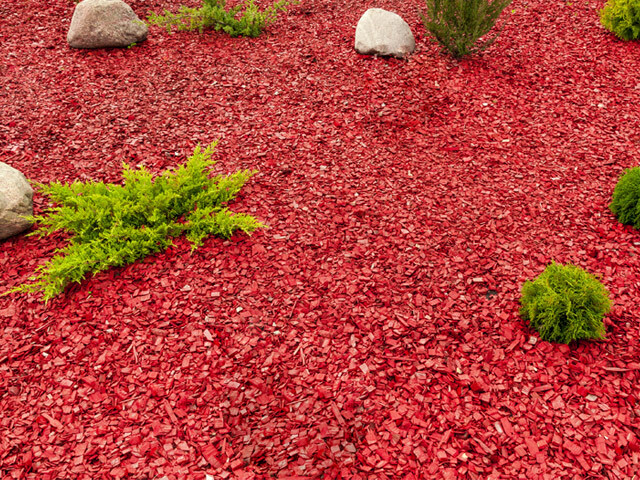 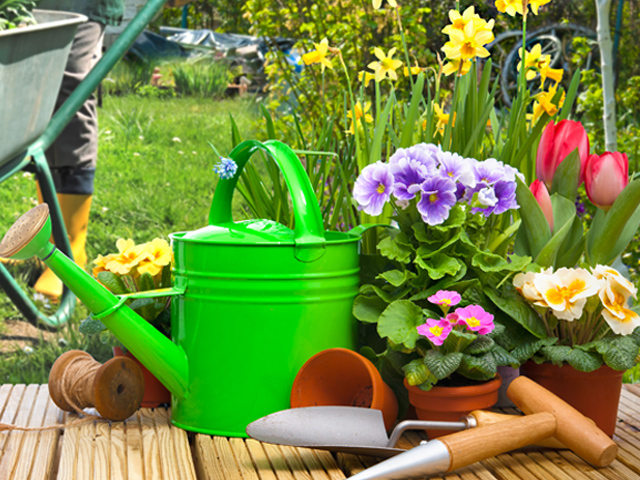 Established in 1997, Ki-Carma has become known for their quality organic certified products, plant & lawn food, soil conditioners & compost, potting media, mulches, landscape stones, sands and gravels. 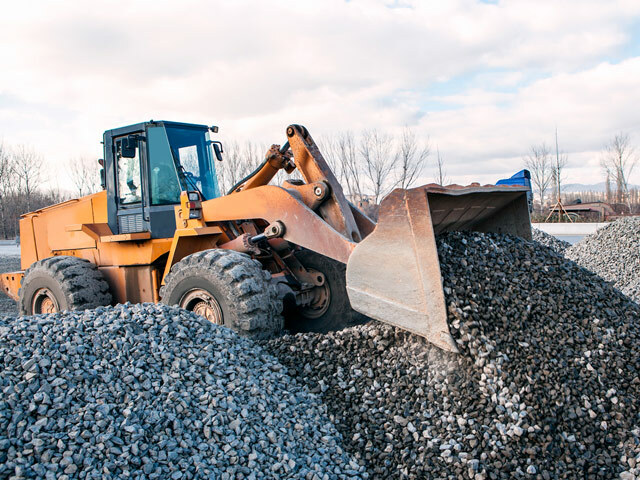 At the core of our brand is belief that by careful formulation and rigorous testing in multiple settings and conditions we have developed products that make a noticeable difference.